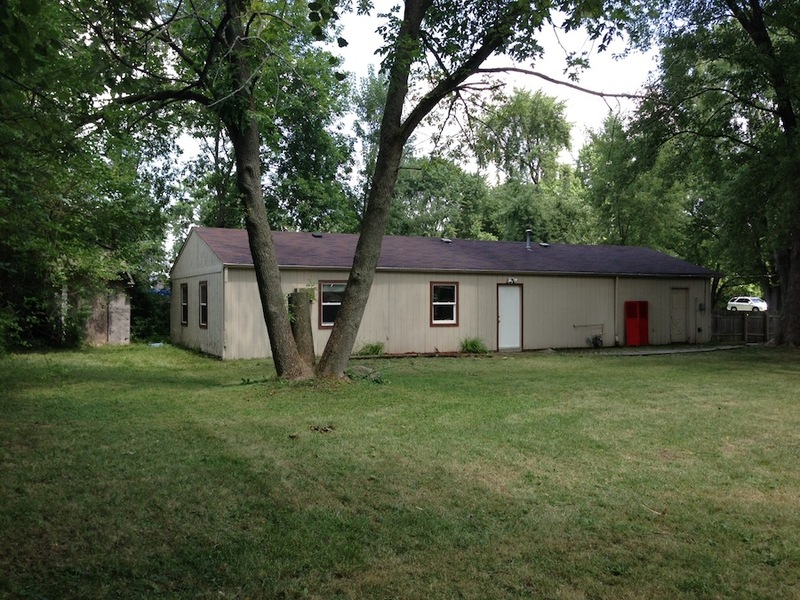 Full Description: 3 Bedroom, 1 Bath house for Rent in Lawrence Township School District. There are two houses on this property. This house is the know as Unit B and is behind the main house. Wood Floors in the living room and kitchen, carpet in the bedrooms. The house has a full kitchen, including stove, microwave and refrigerator. The house is almost 1000 sq. feet and is a steal at $500 per month.